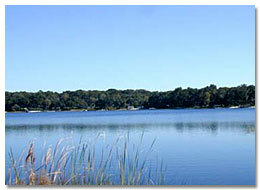 There are over 655,789 acres of lakes and natural waterways in Lake County Florida ranging in size from 15,000 acres to just under one acre. 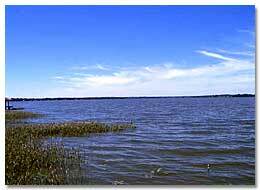 The following list includes all lakes in our area of more than 100 acres. If you have questions about our lakes, please contact us.